How often have you seen nature solve a problem that we as humans struggle with? Whether trying to maintain an even internal temperature or use only water harvested onsite, nature has evolved efficiently to resolve design challenges. Animals, plants, and microbes are the world’s greatest engineers and their approach to problem solving is being harnessed in a new marriage of nature and human innovation. Biomimicry is a field of integrative study in which biological systems, processes, and elements are examined to draw analogies for application to human design challenges. Biomimicry is an interdisciplinary approach to problem solving, requiring biologists, architects, engineers, chemists, designers, and more to combine their expertise with the knowledge of nature’s evolutionarily refined organisms to progress the fields of building design, technology, renewable energy, and beyond. 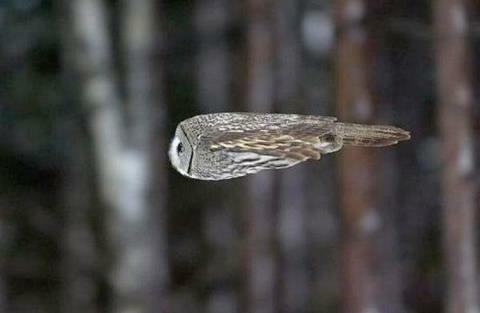 Biomimicry explores nature’s best ideas, and applies them to solving human problems. 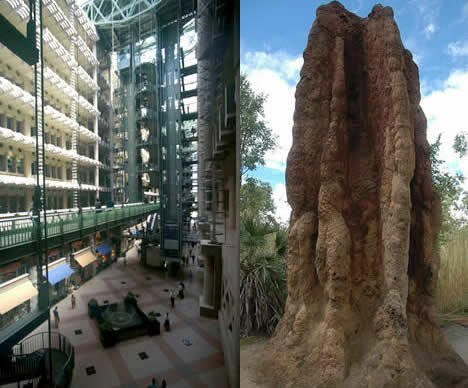 “An example is looking at how termite mounds maintain a constant temperature in spite of extreme external temperatures and then applying the learning to design energy-efficient ventilation systems in buildings, used in the Eastgate Centre (1996) in Harare, Zimbabwe,” explains Jane. Jane Toner is the first ‘Biomimicry Specialist’ in Australia and leads the Australian based Biomimicry Swarm. AskNature is the online inspiration source for the biomimicry community. Biomimicry 3.8 was co-founded by Janine Benyus, author of ‘Biomimicry, Innovation inspired by Nature’. Jane will speak at the Biomimicry introductory forum at Deakin University, Geelong on Tuesday 12th February at 6pm. Bookings can be made at Innate Ecology. Jane will also be speaking at Federation Square on Saturday 16th February at 1pm.